On Friday 30th September, Parenta staff brought in a variety of home-baked (and faked!) 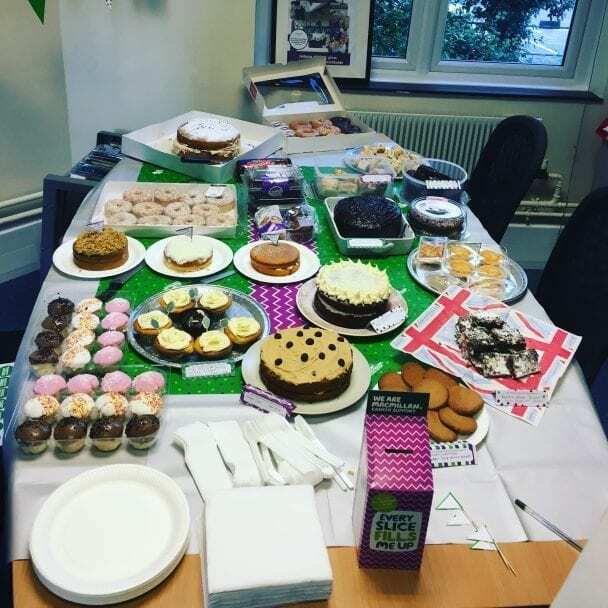 cakes, biscuits and treats for the World’s Biggest Coffee Morning in support of Macmillan. The event is the charity’s biggest fundraising event for people facing cancer. People from all over the UK hosted simultaneous Coffee Mornings on the day, with £25 million raised from supporters of the cause last year. 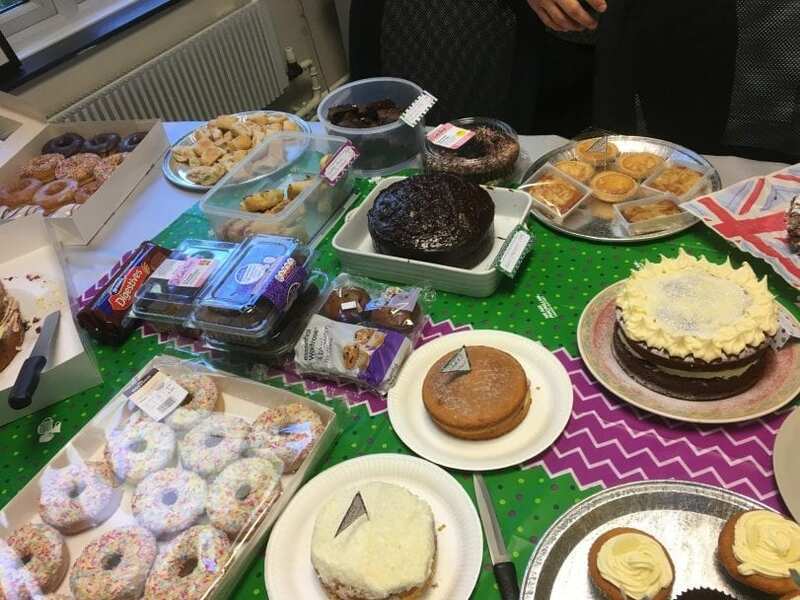 Through their efforts, Parenta staff managed to successfully raise a total of £105 for Macmillan. A massive well done to everyone who baked, took part and raised funds on the day! Find out more about the World’s Biggest Coffee Morning here.